The watch is one of the most important accessories, which could show your differences and spice you up. Do you like the adventure? Or you prefer the urban style? Are you discreet? Or would you like to show off what you have? What kind of styles you would prefer? A watch is much more than a device that tells us the time: it is a mirror of our style in general. In this post, we are going to share five steps, which could guide you to choose the perfect watch. 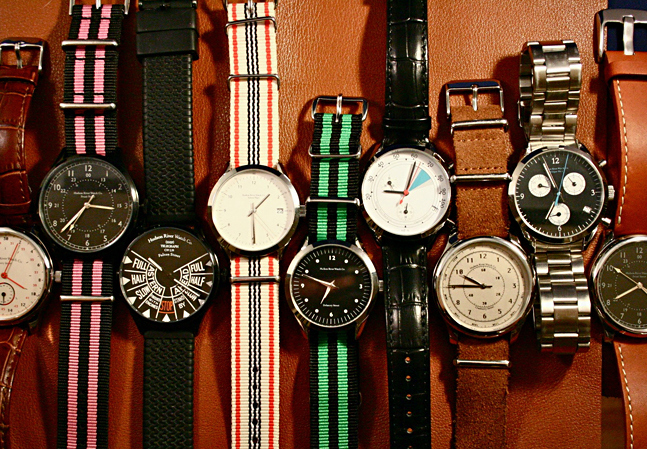 Before choosing, you should think over that which kind of watch goes well with your outfits in your wardrobe. If you are going to match your new watch with the formal suit or tuxedo for men or business attire for women, the watch which is too bulky or too sporty could be quite bizarre to style with your clothes. To take OHSEN 1601 wrist watch as an example, this watch could be great for casual clothing instead of three-piece-suit. The material of the watch should be chosen carefully. There are watches made from different kinds of material, like plastic, resins, stainless steel, or even gold-plated metals. You could choose different materials, depended on your personality or the characteristic of the watch. The proper size for your wrist will be quite important. Watch size should be appropriate for your complexion and figure. If you are tall like models, the one with large dials will be suitable for you. However, if you are not tall enough, watch which is too big for you will make you look like a child with his father’s watch. If you want to buy a watch, pass it to next generation in the future, or simply wear it for several years, it is important to know clearly about durability. Mechanical watches, both manual and automatic, for example, SEWOR men wrist watch is the automatic mechanical watch, need to be cleaned every three years, but its life is almost infinite. Quartz watches couldn’t work without batteries, and you have to change the battery when the old one runs out of power. 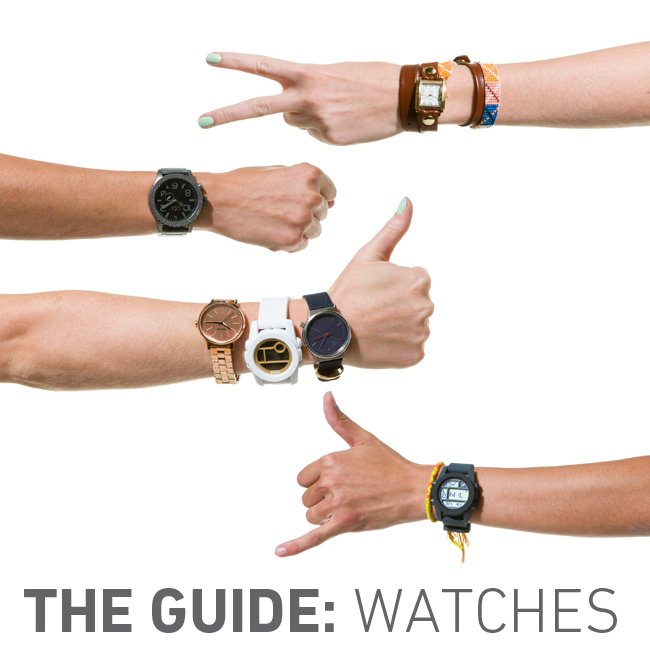 Choosing a watch can be as simple as one, two, three. But, it can also be nerve-wracking if you lack the basic knowledge to do it. Very useful & interesting tips. Thank you a lot!